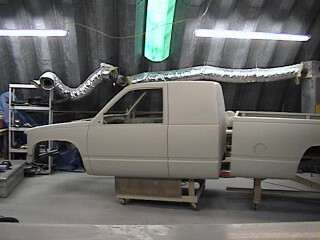 Here's a few pictures of the Chevy Pick-Up that was a recent project truck. 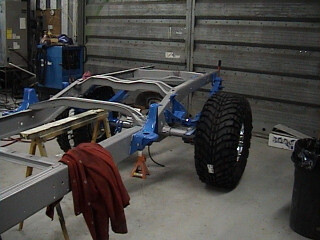 This truck is for sale as it stands, will consider selling the truck without the motor. CALL FOR DETAILS OR QUESTIONS YOU MIGHT HAVE. 2 wheel drive with Fabtech 7.5” Ultimate travel Kit. 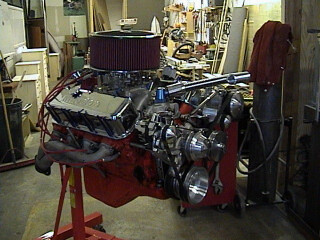 The motor is a 454 cubic inch with JE pistons, Lunati cam, Crane Truck Series roller rockers, square port heads, MSD 6AL ignition with super coil, and MSD Distributor. 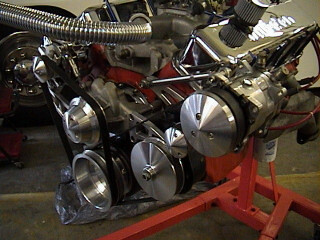 This is a fresh motor and New TCI turbo 400 transmission. 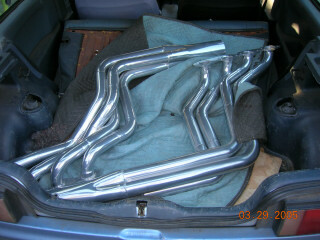 Custom built headers and dual 4 inch pipes dumping out under the cab into 2 large chrome turndowns. This truck makes over 500 horses. Fresh painless wiring harness has been installed and this is now a Holly four barrel motor with no computer controls. 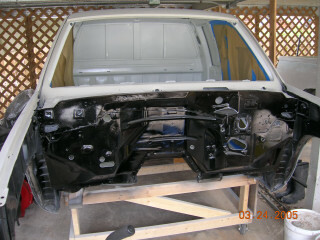 Fresh House of Colors Candy Blue paint with a Terminator Mural on the tailgate with spray in bed liner finishing of the bed. 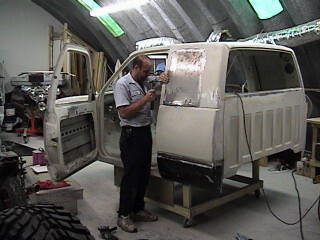 All door handles, gas door have been smoothed out and the tailgate opens with a reverse handle inside the bed. 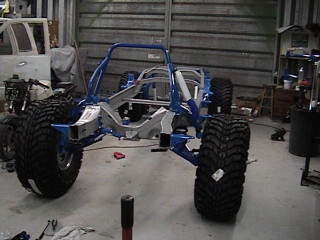 The interior is not installed, there are two racing seats with five point harnesses driver’s has quick release cam. 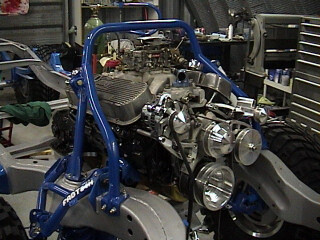 There is a full set of Auto meter lite weight racing gauges installed and the a/c equipment is new but not hooked up. 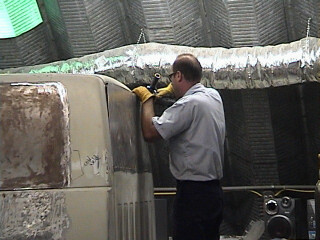 Just need some a/c hoses to get the a/c system working. Also willing to part out. MORE PICTURES TO BE INCLUDED, KEEP CHECKING BACK.